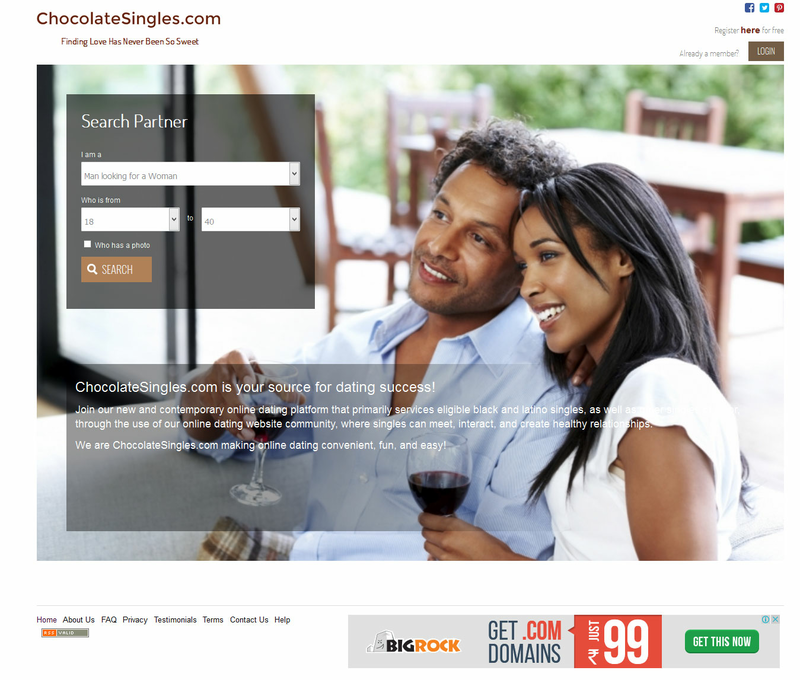 Easily and affordably create a professional dating site like Match.com or eHarmony.com. High-end features such as background checks, instant messenger capabilities, payment plans and more are built right into the software. Start a successful and profitable online dating site using this standalone and flexible solution! How will you generate revenue from your dating site? The online dating script comes with a few built-in options. It is important to decide on your business model and methods of operation before making your site live. Charge your members a subscription fee to use your site. You determine the period of validity as well as the amount. These plans are site-wide and apply to all users regardless of user longevity. You can also choose to offer a promotional free signup to gain initial users. This plan will allow you to gain the most amount of profit. 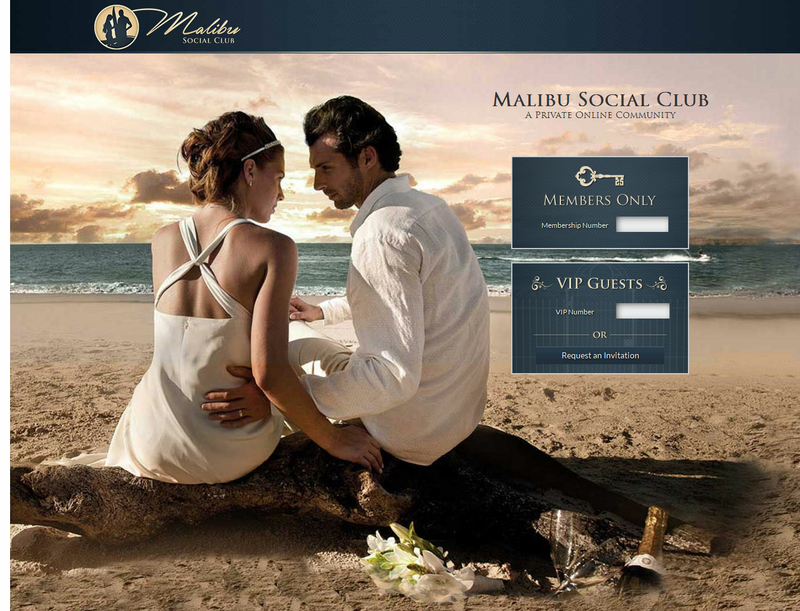 Offer free signup and membership to your dating site users, but charge for premium features. Premium features can include background checks, featured listings and more. This model allows you to attract a large amount of users to your dating site due to free signup, while still encouraging them to take advantage of premium services. Use iScripts CyberMatch to create a variety of dating websites. Start an international, casual, matrimonial or social dating site for a general audience or a specific niche group of your choice. The dating website system is easy to manage, yet secure and professional enough to handle all your business needs while satisfying your users. Developed as a standalone solution, the script allows you to control users, plans, banners, site content, logos and more. You also have the ability to set your site to run as a free or a paid service by incorporating an assortment of payment plan options. After your one-time purchase, the script can be installed on your server or hosting account. From that point, you have complete control over the script and your site as the site administrator. This is an open source script without code encryption. This means you may customize the site at any time in order to fit specific site needs. Integrate the iScripts CyberMatch script into an existing site or create a standalone full-featured platform similar to Match, OkCupid or eHarmony. Your choice to use a dating script is already a smart choice as it will save you time and cost in development. Your next step will be to build a community of users. Your level of success will depend on a few factors such as your niche, whether your site will be free or paid, and attracting potential users to your website. Who are you building a dating site for? Brand your website according to your audience and grow your community using SEO, ads, affiliates and offers. iScripts CyberMatch also comes equipped with paid and free membership subscriptions. If you are looking to create a dating website similar to Match.com or eHarmony, iScripts CyberMatch is the perfect solution. Once you have a domain and hosting provider, the script can be installed on your server. After this is complete, you will add your logo and edit areas within the administrator panel to include your own site content and preferred functionality. 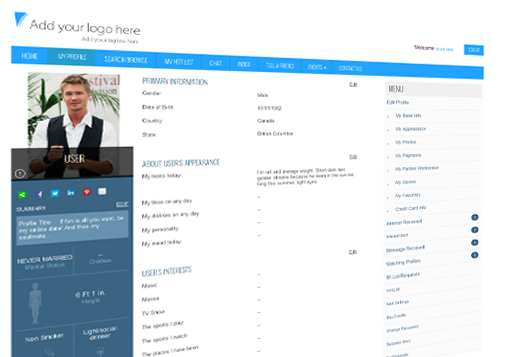 The script comes equipped with a number of site themes and templates. If at any time you feel like creating your own site design or altering site functionality, you request a quote from the team at iScripts, or your own PHP programmer. By using this professional premade dating site solution, you can create an impressive dating site in minutes while tailoring it for your niche as well as your own revenue goals. Our script includes a background check and search functionality, instant messenger, and a range of additional features built right into the software package. Generate revenue by charging users subscription or value added service fees. Match the look and feel of your site to your niche market by taking advantage of the available site themes and templates. Users will feel at ease using the system's background check and alert features. Manage your online business using the software's all-inclusive back-end features and functionality. Customize your site using various payment gateways, site modes and business models.